View cart “Koenigsegg Cap Black w/color” has been added to your cart. 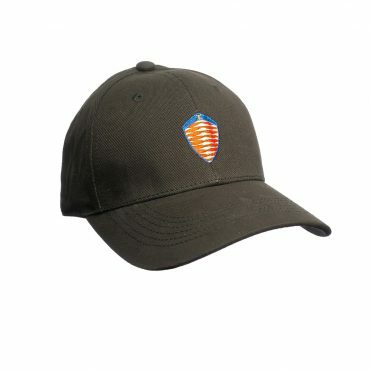 White cap with the Koenigsegg shield embroidered in the front. Blue under the peak and a blue strap in the back with an aluminium fastener.